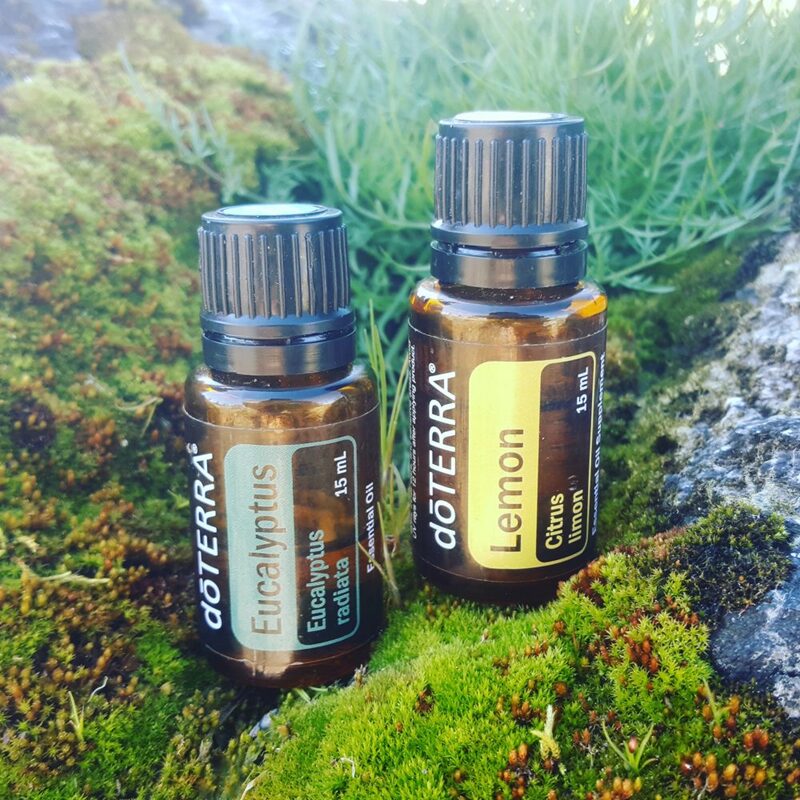 doTerra Essential oils are a must for being on the road. 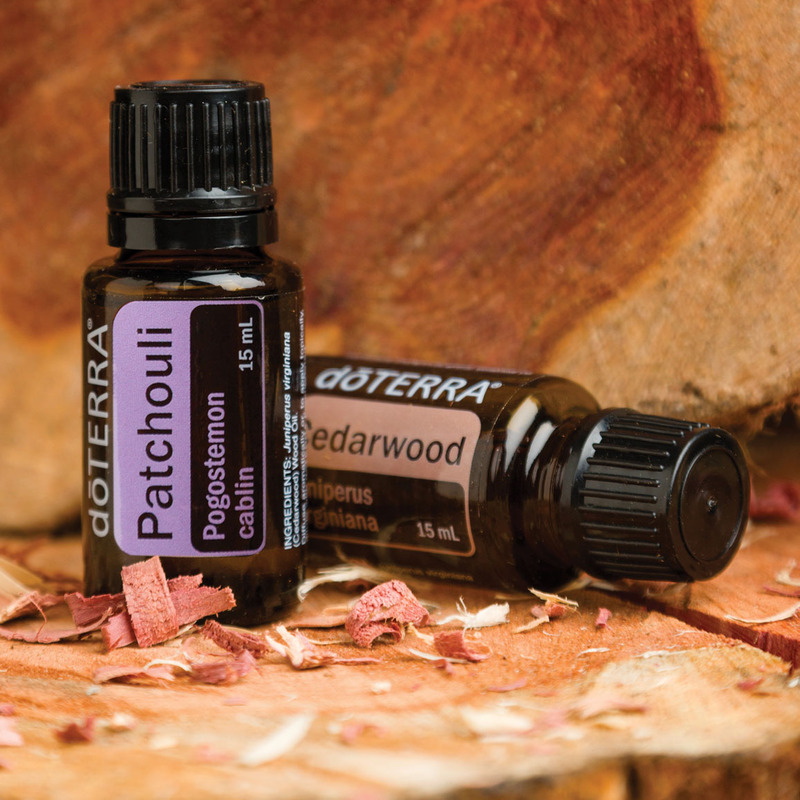 We use our essential oils for everything, from cleaning, illness remedies, to bug repellent. Most importantly, with limited space, these Essential Oils are perfect for travel. Their compact size carries a big punch. Essential oils can be used for a wide range of emotional and physical wellness applications. Furthermore, they can be used as single essential oils or in complex essential oil blends depending on user experience and desired benefit. Visit the essential oils usage page to learn how to safely use doTERRA essential oils. doTERRA essential oils are gently and carefully distilled from plants. They have been patiently harvested at the perfect moment by experienced growers from around the world for ideal extract composition and efficacy.